Heat a little oil in a pan and roast the grated coconut till light brown. Add rest of the ingredients and roast till aroma comes out. Allow it to cool and grind to a paste. Heat oil in a pan and fry onions till golden brown. Add ginger garlic paste and fry for a minute. Add turmeric powder, tomatoes, curry leaves and salt. Fry till oil separates. Now add the ground masala, water and the chicken pieces. Mix well, cover and cook till done. Stir in between. When the gravy is thick, switch off the flame. Garnish with chopped coriander leaves. 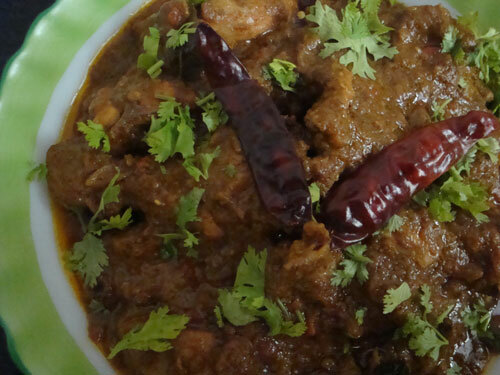 Serve delicious ‘Chicken Chettinad’ with rice, roti, idli, dosa or bread. Enjoy with your friends and family! 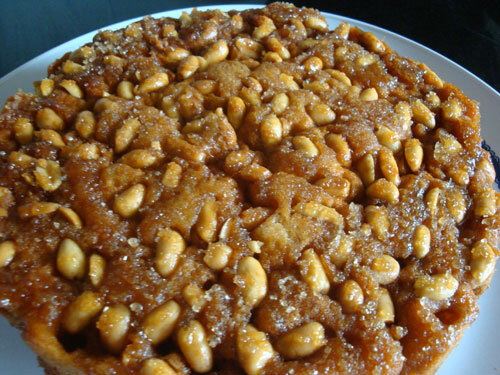 I made this once long ago and mine was delicous but a bit too dry , i like your recipe much more. Bookmarking this. Happy Newyear and hope you had a wonderful celebration for christmas and Newyear. Your chicken curry sounds delicious and is making me hungry. WOww delicious chicken chettinad, mouthwatering dish..
wow..the gravy looks really delicious. thanks for the yummy recipe. 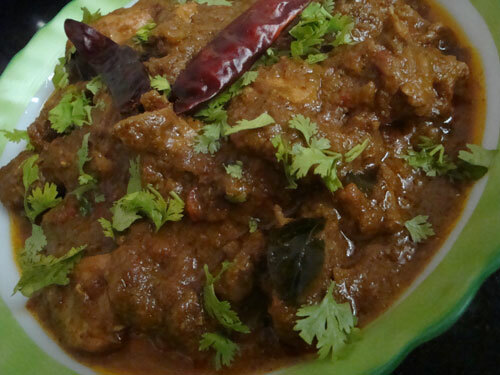 Adipoli chicken chettinad…I love chettinad cuisine for the spice factor…this looks terffic and mouthwatering.YUM!! i tried tis too…no words to explain. Very tasty. My hus is flat. all the credit goes to u. Thank u so much. I have a request, can u put some good Soya chunk recipes, coz my hus is a non veg food lover,only chicken beef and egg. No sea food. But on Friday we take only veg. so i need some Soya chunk recps. In fact, I have no soya chunks recipes in my draft. And I am sorry to say that I am not keeping well these days. I will make soya chunks curry and post it once I am well. 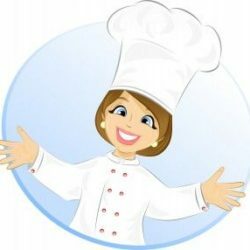 Please bear with me and do try my other recipes in the mean time. I have posted ‘Soya Chunks Curry’. Hope you will like it… Please let me know about the outcome.